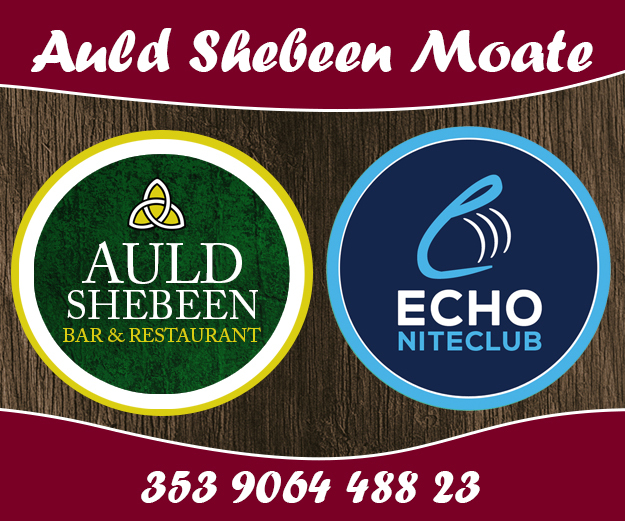 It’s a big weekend in the Westmeath Ladies Football Club Championship as the top four teams in both junior and intermediate codes battle it out for silverware. First up it’s the junior clash with Moate (2) taking on newly formed neighbours Caulry at 2pm in Páirc Chiaráin, Athlone . 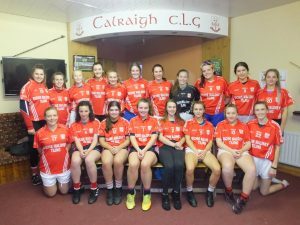 Then, on Sunday the 23rd September, Coralstown/Kinnegad will come up against Moate (1) at 3pm in Rochfortbridge. 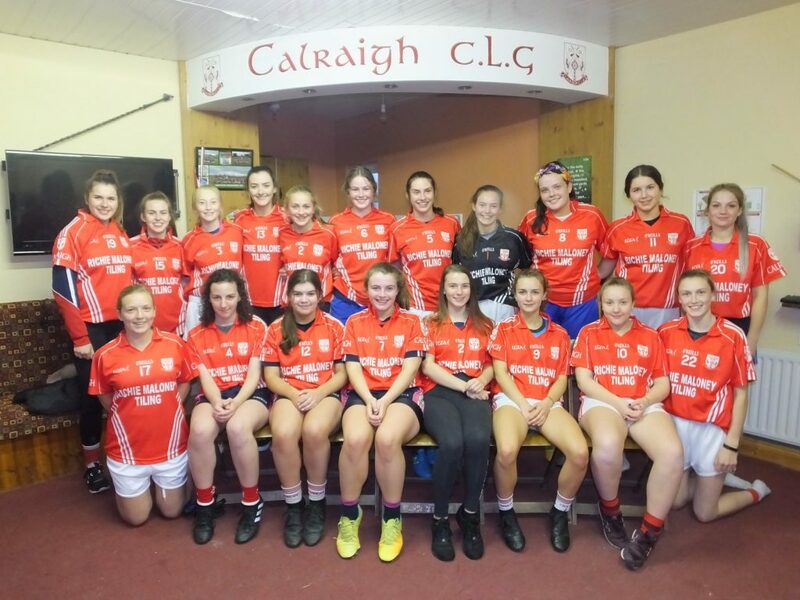 The Junior decider is representative of history being made in Caulry ladies LGFA as 2018 is the first season that the club, formed in 2012, have entered an adult team in competitive fixtures. The success of the club is testament to the hard work of all to facilitate and inspire their players to reach such heights in few short years. 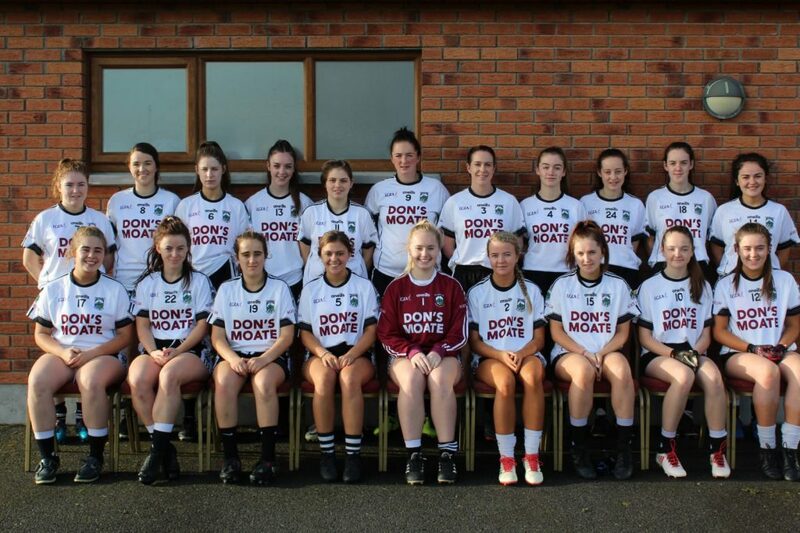 Their final task as a group on Saturday is overcoming a strong Moate contingent for the sought after Junior title. In the intermediate clash on Sunday, it will be the third time both teams have come up against one another competitively in the 2018 season with both team on one win each . 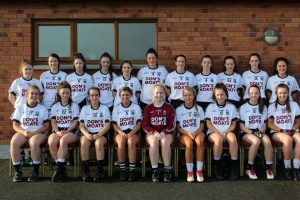 The Moate charge, will have a lot to do to overcome an experienced Coralstown/Kinnegad side, who have contested the Intermediate final for the last three years running since being relegated from Senior in 2014. The latter will be looking to make up for past disappointments with the assistance of many young players from the 2017 All Ireland schools winning St Josephs Rochfortbridge panel. 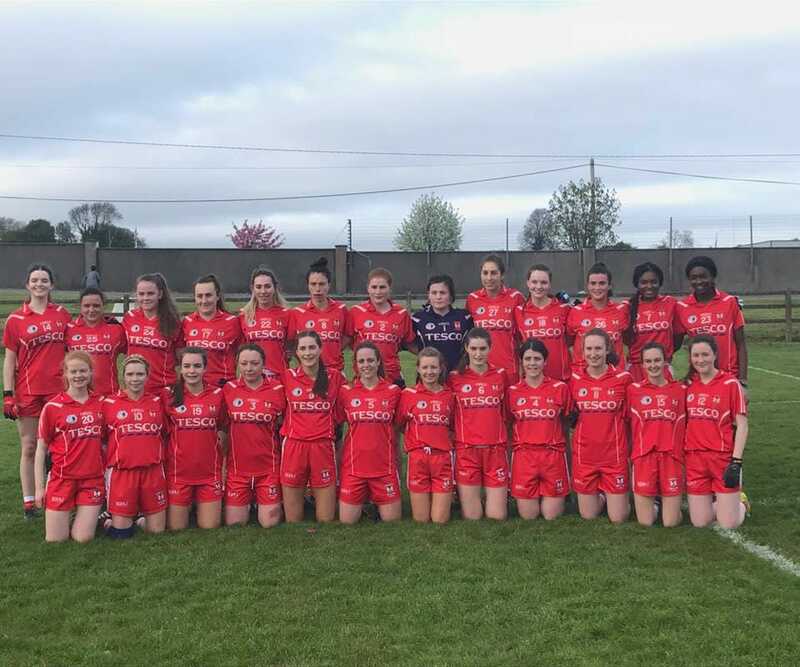 Coralstown/Kinnegad are a historically successful adult ladies club but will be seeking both silverware and promotion to senior status on Sunday to make up for the disappointments of falling short in years past. The chance presents itself this weekend for four teams to achieve glory for themselves, their clubs and supporters. A tough and tight contest is in prospect for both games in which sparks should fly. The very best of luck to all players, management teams and officials involved. 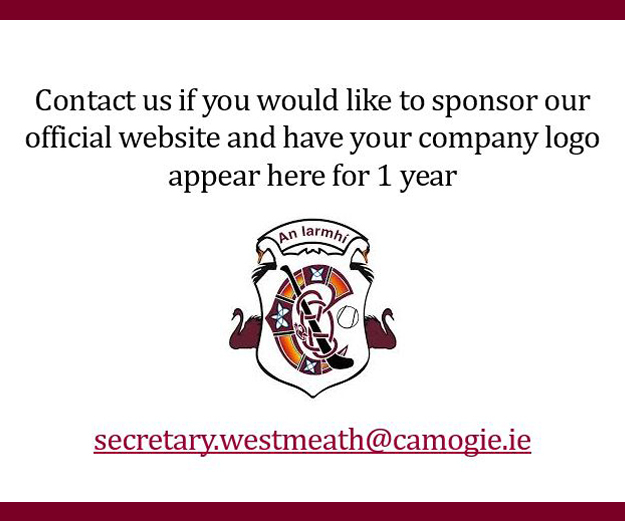 There are also five finals this weekend in the Westmeath LGFA U14 and U16 championship as follows; best of luck to all involved.